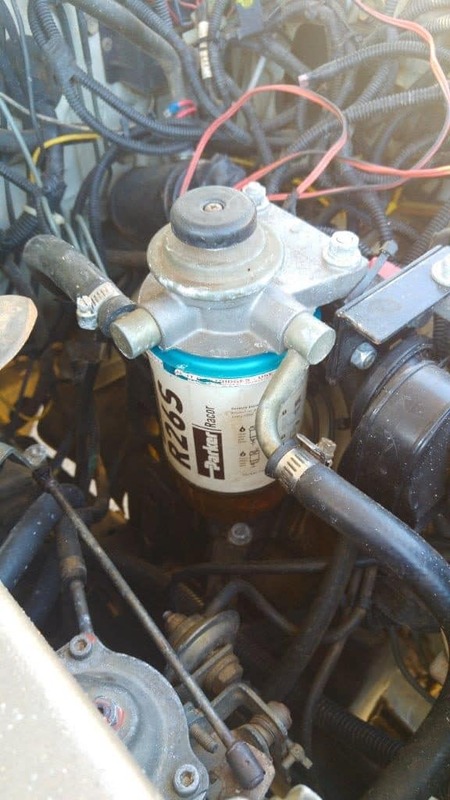 Fuel filter woes – do you carry a spare? Before leaving for our mid north west adventure, I could feel something wasn’t quite right with our Land Cruiser. On heavy acceleration, or at high RPM, the boost would drop and bounce a little, and I could feel a loss of power. The frustrating thing though, was that the issue was intermittent, and I couldn’t for the life of me work out what was wrong with it. Work commitments, and trying to get our Camper Trailers electrical system ready for 12 days away meant I didn’t have time to get my mechanic to check it out. Fingers crossed it would be ok! We left a few days later at 5AM, heading to Jurien Bay. On the way up, I could still feel something wasn’t right, and it was getting worse. I kept watching the symptoms and trying to work out what was wrong – was an intercooler hose leaking, or the suction hose before the turbo getting sucked in (as it has in the past), or was it an issue with the fuel pump (that’s only recently been rebuilt) or filter. 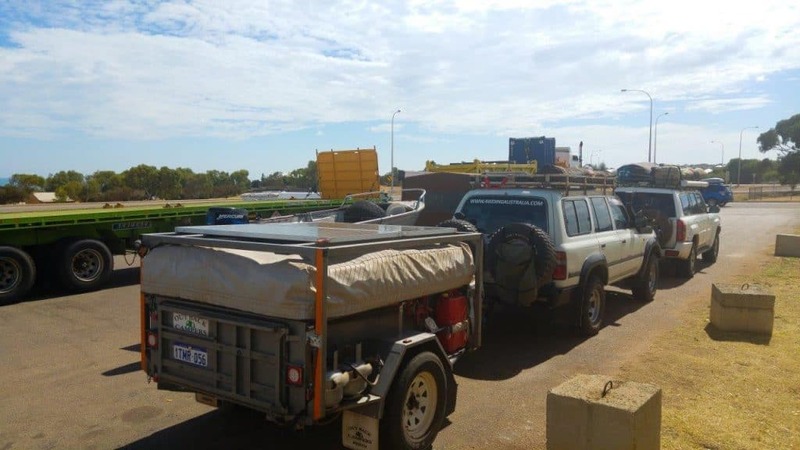 By the time we got to Jurien I knew we couldn’t keep going; the car was struggling to maintain 100km/h towing the camper trailer. The one thing that really stood out to me was occasionally you could boot the accelerator and the EGT gauge wouldn’t move at all, and other times it would fly up. It had to be a fuel issue, and my bet was on the fuel filter. I’ve always known algae can, and loves to grow in Diesel. This is prevented by regular fuel treatments, keeping your vehicle’s fuel tanks as full as possible and driving it regularly. Unfortunately for me, the cruiser spends a lot of time in the garage in between trips, and often with fuel tanks that are not full. I’m sure there’s algae in the tank, and will need to run a full treatment through to get rid of it. The thing is though, when you treat the fuel and kill it, all that algae still has to get out somewhere, and that’s going to end up in my filter again. I’m not sure whether I’ll just install a temporary filter and run the whole tank of fuel through it, or just keep replacing filters. At 68 bucks a filter though, they aren’t cheap! The culprit, albeit doing the job its supposed to! If we didn’t have a spare fuel filter in the back of the Cruiser, it would have been the end of our trip. Being a public holiday, and a random filter that not many people sell, a place like Jurien Bay isn’t going to cut the mustard for getting one. I even tried in Geraldton (which is high on the list of places on WA that are likely to have one), and no one could help me out! I carry a spare oil, fuel and air filter, along with every vee belt and radiator hose on the car, various nuts and bolts, fuses and anything else I may need. So far its worked just fine, and I’d like to keep it that way. 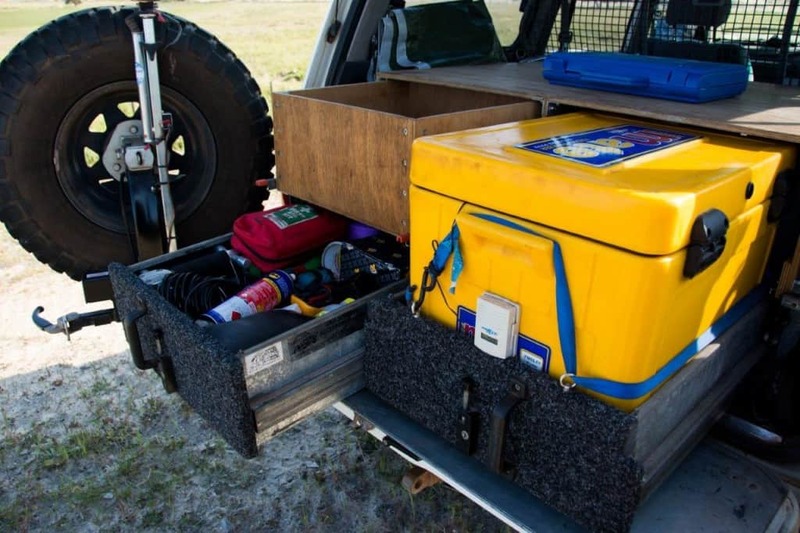 Not having the right spares with you could be extremely problematic, especially if you are travelling remotely. What spares do you take with you?